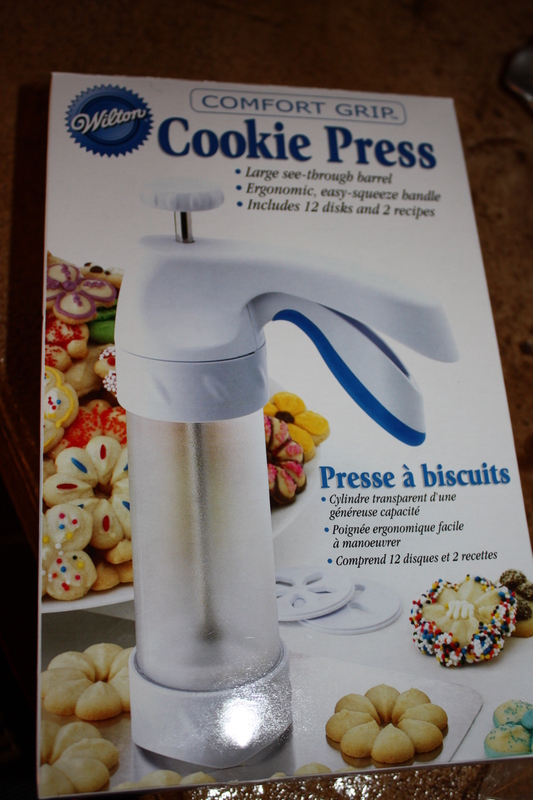 My mom and I went out shopping this past weekend and guess what she bought me... a cookie press! I was so excited. Doc's mom has one and I've eaten cookies she's made with it, but I've never gotten to see it in action. 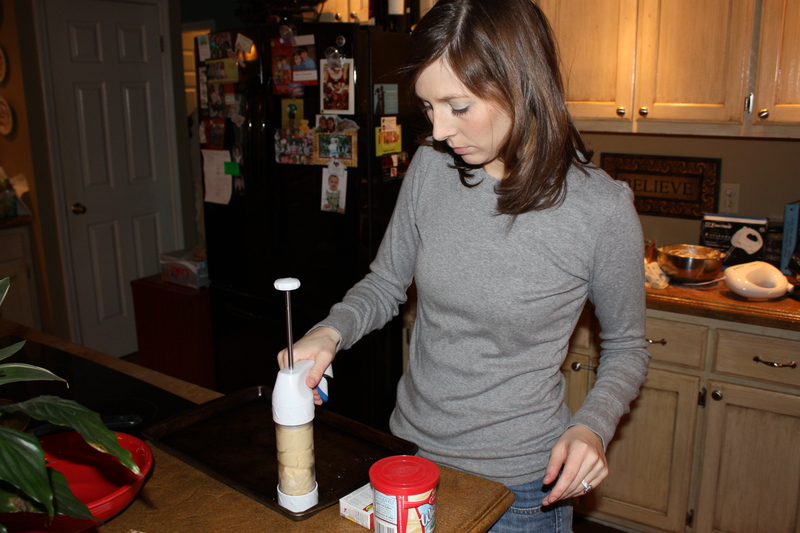 I was very eager to try it out, so Sunday afternoon I whipped up a batch of cookie dough. 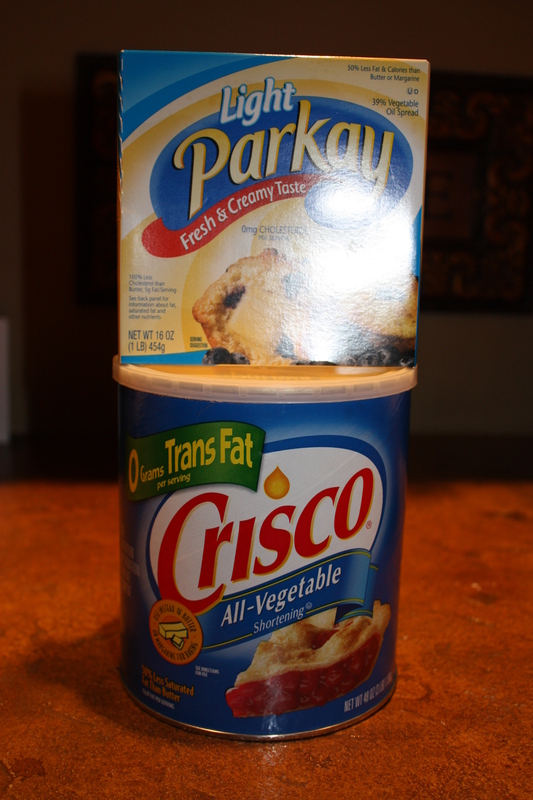 ...and a cup of crisco and butter. ...and then mixed it some more. 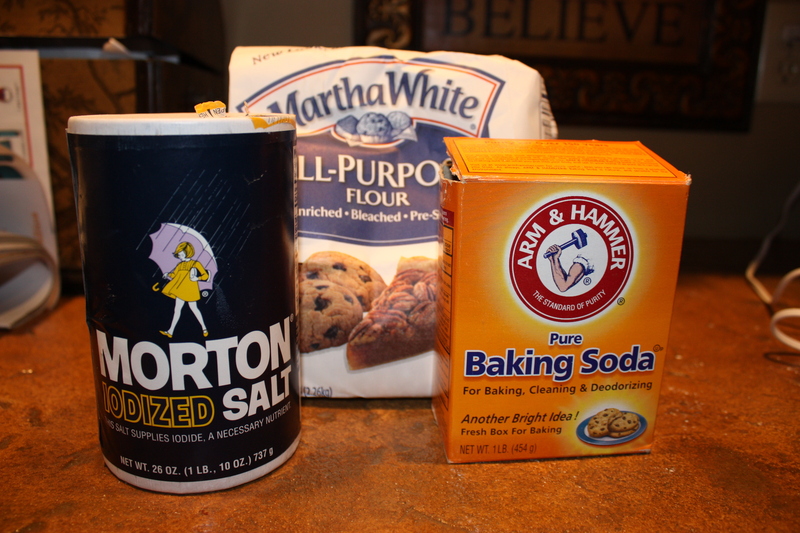 Next it was time to add the sifted dry ingredients: 4 cups of flour, 1 teaspoon of soda, and 1/2 teaspoon salt. 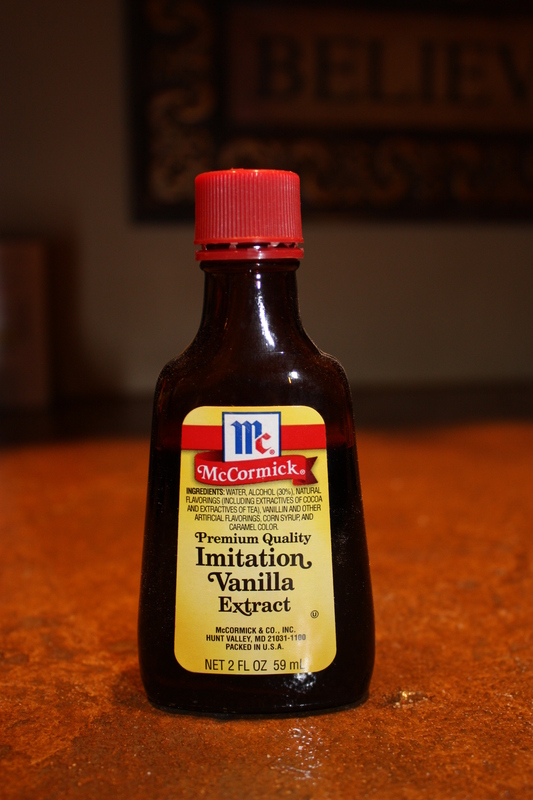 Once I had those all mixed in, I added in the last ingredient: 1 tablespoon vanilla. 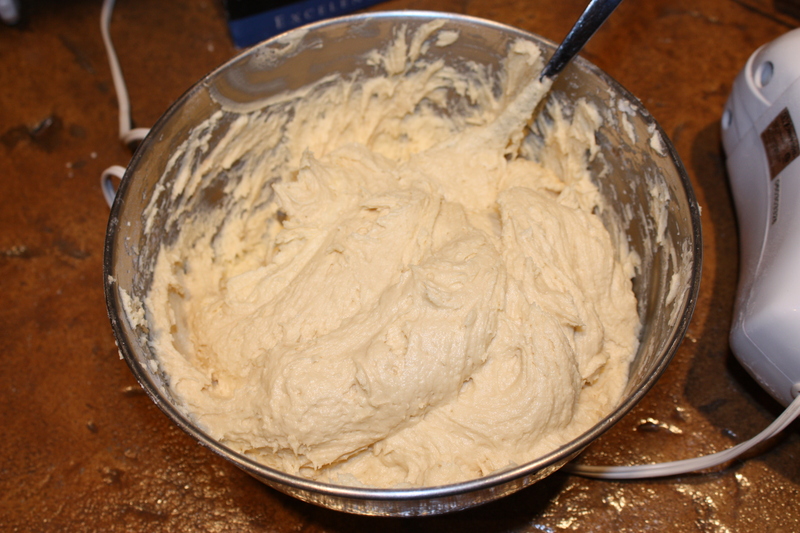 Now, if you wanted to make these cookies at home, you would go ahead and continue using your mixer to blend in the vanilla. That would make the most sense. 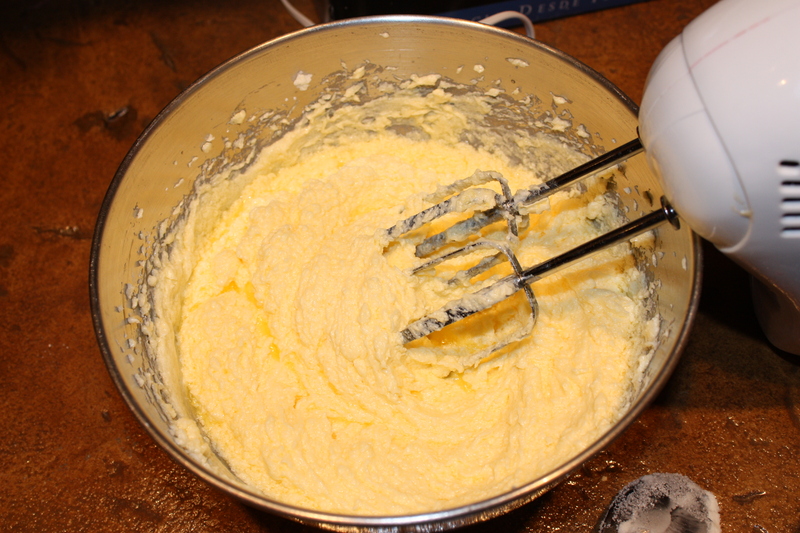 But since I am so good in the kitchen, I managed to almost blow up my mom's mixer. Still not exactly sure how it happened, but there was a lot of smoke. Smelly smoke. Luckily, the cookies no one was harmed. 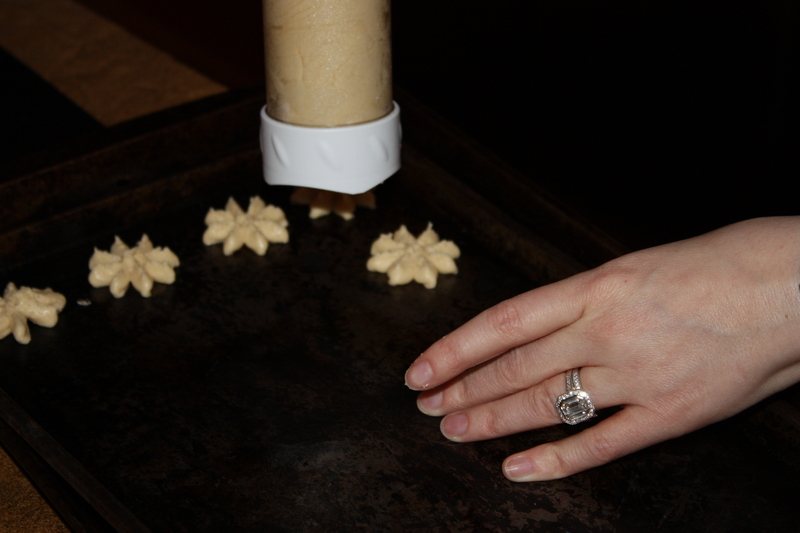 At this point it was finally time to load the cookie press. Watch out, Martha Stewart. I'm comin' for ya. I have to be honest, it took me a couple tries before I got rolling. It was so fun! Just like the box says: one click = one cookie. 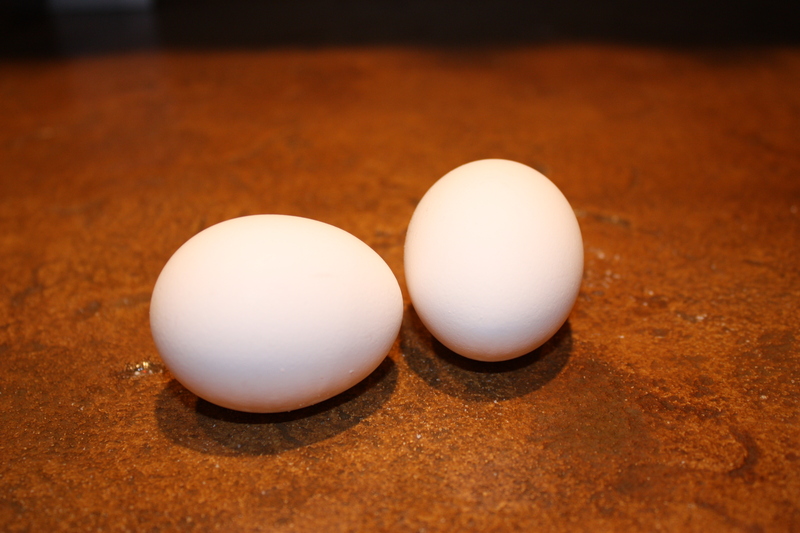 Here's a look at one of the first batches. 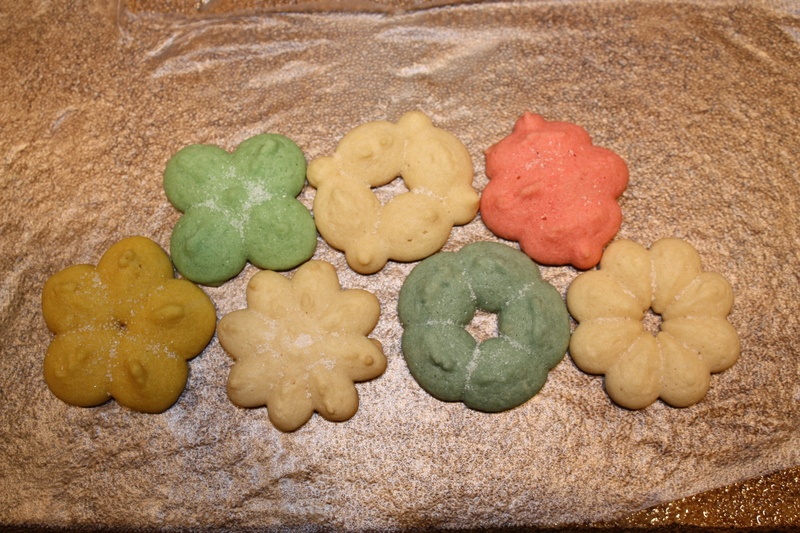 Soon I was experimenting with food coloring and all the different shapes. Here is a pic of each shape/color that I made. They were all very tasty, if I do say so myself. 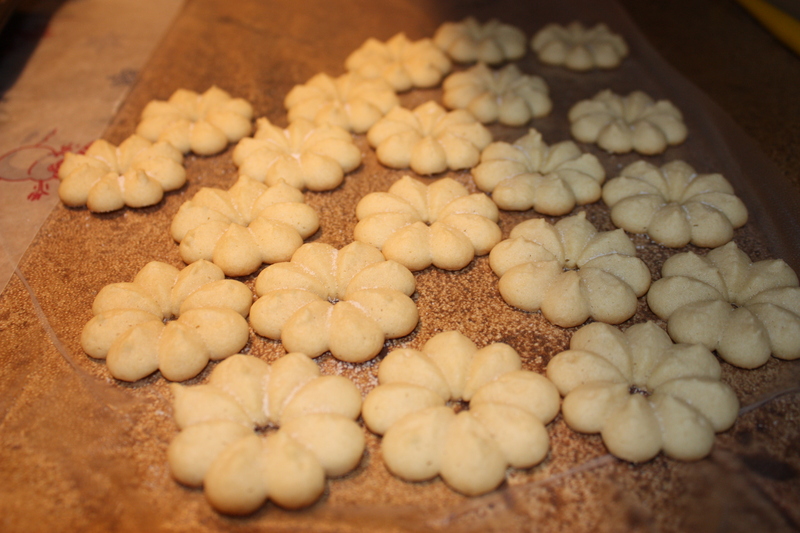 The recipe made about 1,000 little cookies so my mom and I both took some to work today. They've all been gobbled up now! 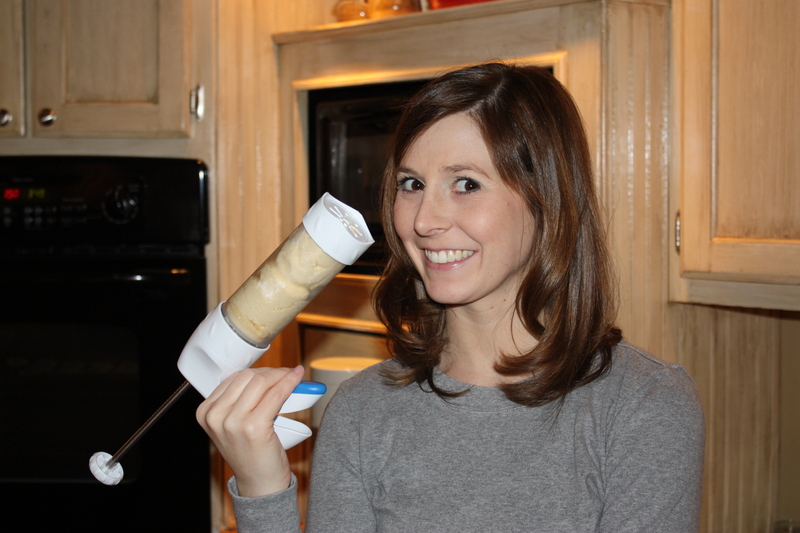 If this post is considered a product review for the cookie press, I say it passes. It only took about two minutes to get the hang of it and it all cleaned up very easily. The only thing is that it did take quite a bit of time. 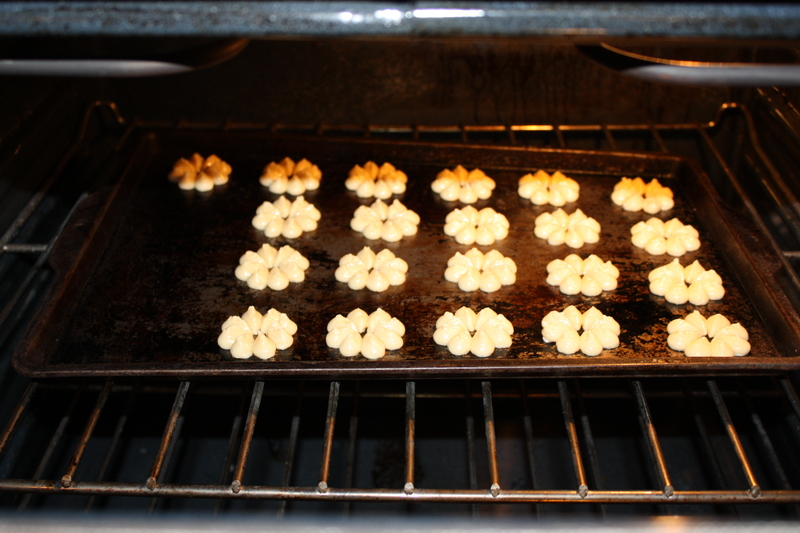 Does anyone know if I could press the cookies out on cookie sheets and then freeze them? 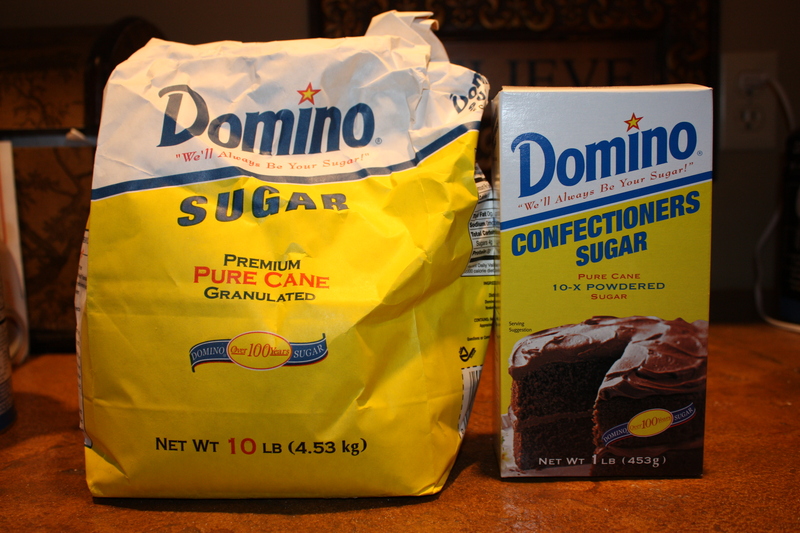 It would be much easier if I could just pull them out and bake them before a party or something. Either way, I can't wait to use my new toy again soon!